House of Mexico are bringing our multidisciplinary exhibition to The Bargehouse at OXO Tower Wharf. You will experience a taste of the vibrant and colourful Mexico, with work showcased inspired by Mexico or created by Mexican artists. 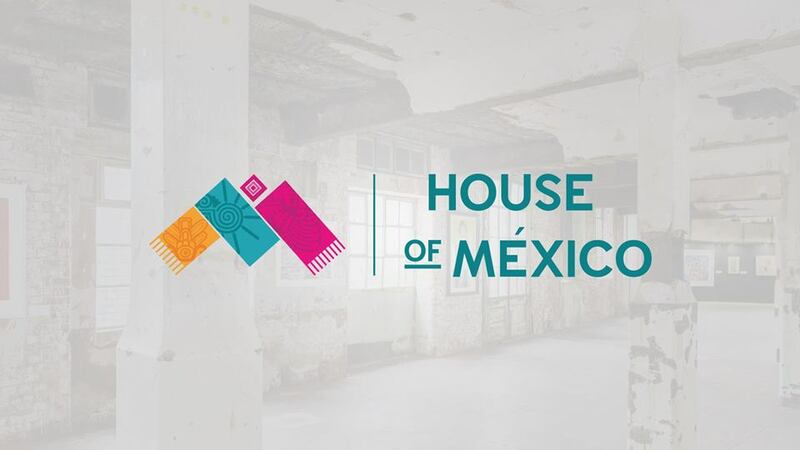 House of Mexico, a new cultural collective which champions the finest elements of modern day Mexico to an international audience. We offer a platform for those who want to promote a wide variety of projects, including crafts, design, fine arts, film, gastronomy, and performance. House of Mexico have partnered with the Tequila and Mezcal Fest to celebrate their 5th year anniversary. Take the opportunity to immerse yourself in Mexico’s rich culture and explore its emerging talents from the heart of London. Free entry on Friday 5th October. 12-5pm.